Sport and food unite people. 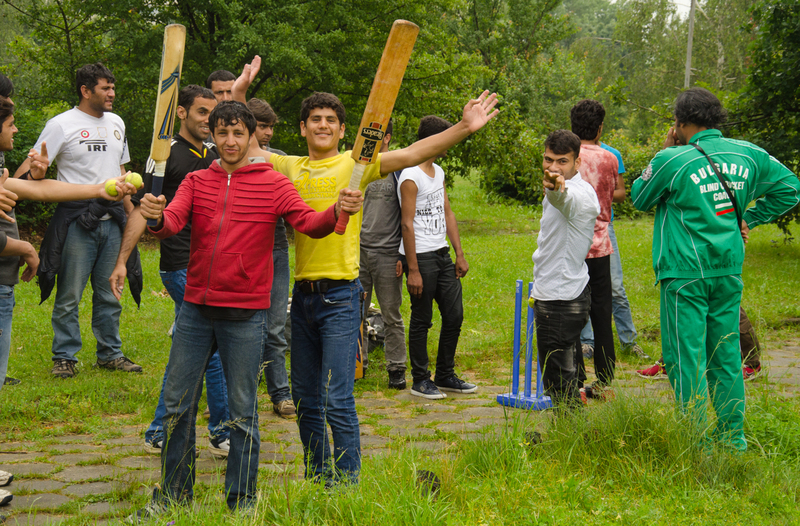 On 13 June 2016 in Sofia Multi Kulti Collective organized an introductory cricket training session for Bulgarian and refugee youth. Then everyone was invited for an authentic Pakistani snack with traditional foods and drinks. 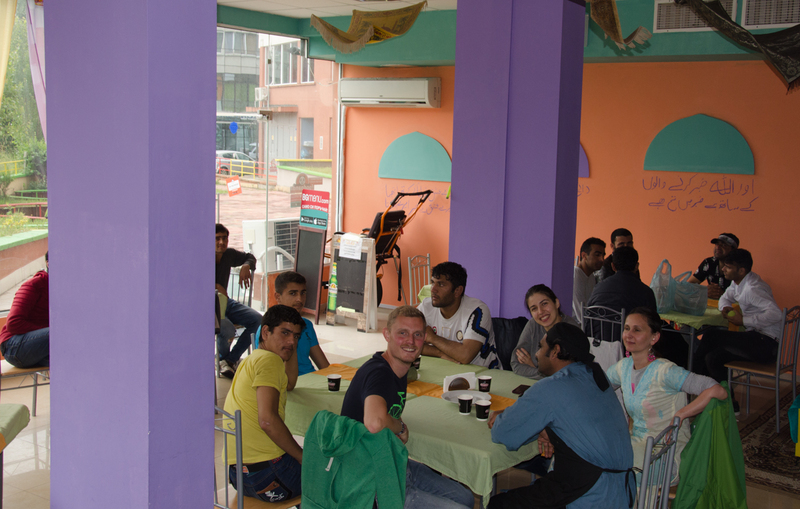 We’d like to thank our partners CVS-Bulgaria, Caritas – Sofia, The Refugee Project/ Проект Бежанци, State Agency for Refugees, Punjabi Food, United Cricket Club – Sofia.